In the beautiful city of Cartagena, Colombia. 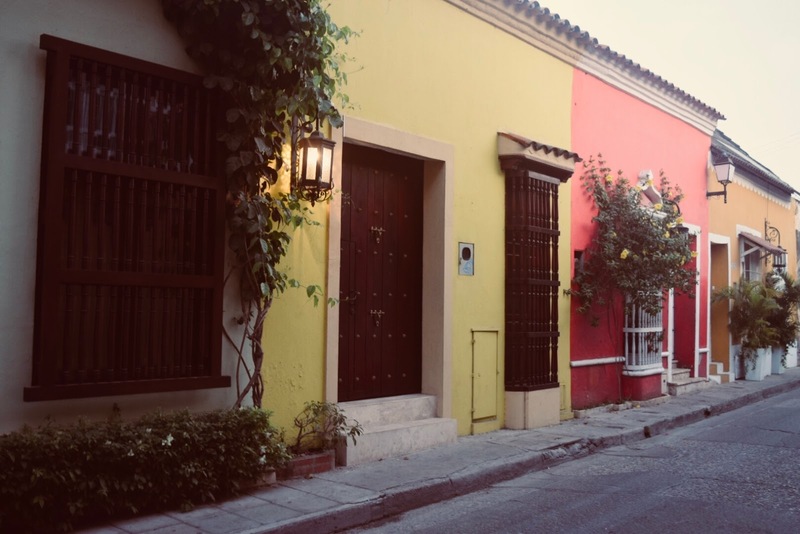 A city full of culture and history is what you will see in Cartagena. I loved everything about it and all the little corners that caught my eye. 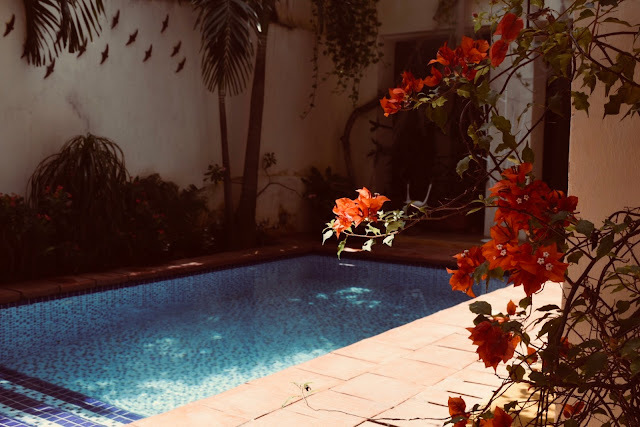 We stayed in Cartagena for 3 nights at an Air BNB. 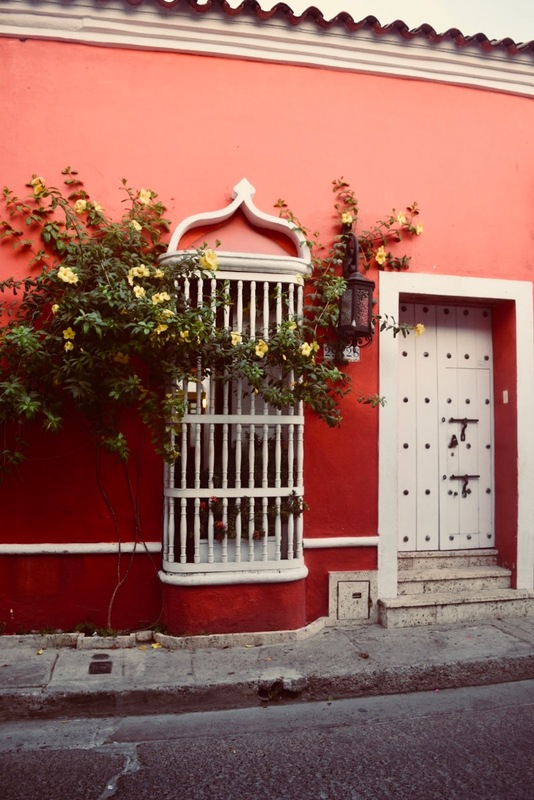 The air bnb was located in the "Walled City" in the heart of Old Cartagena. It is a city within a city; so crazy! 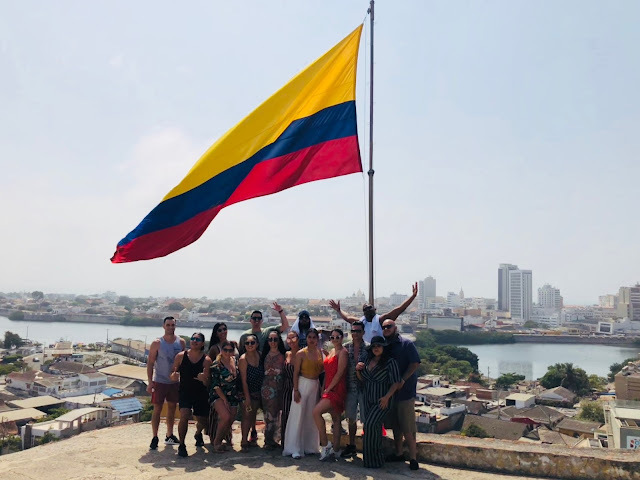 This is the place to travel in Colombia to see the historic buildings and history of Cartagena. I would probably only recommend staying here 1 night because you can literally see it all in one day. 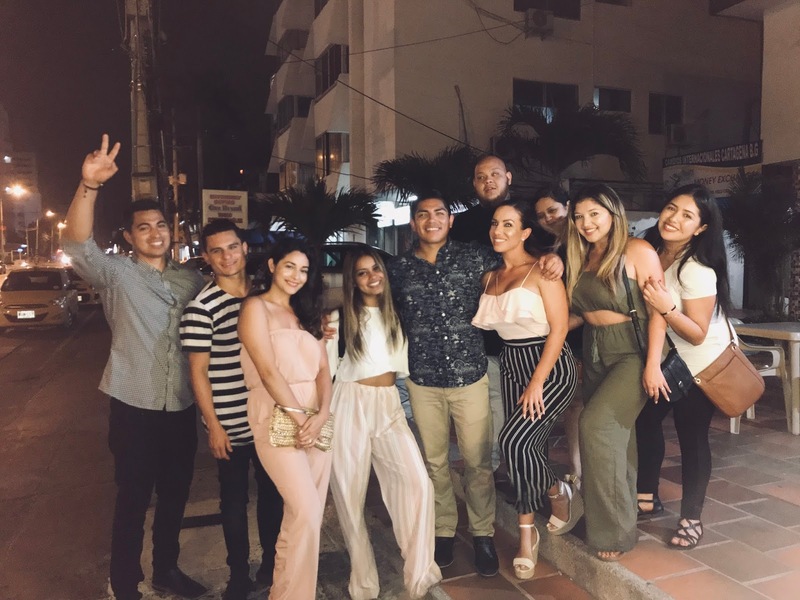 The night life is awesome and lots of restaurants to choose from. 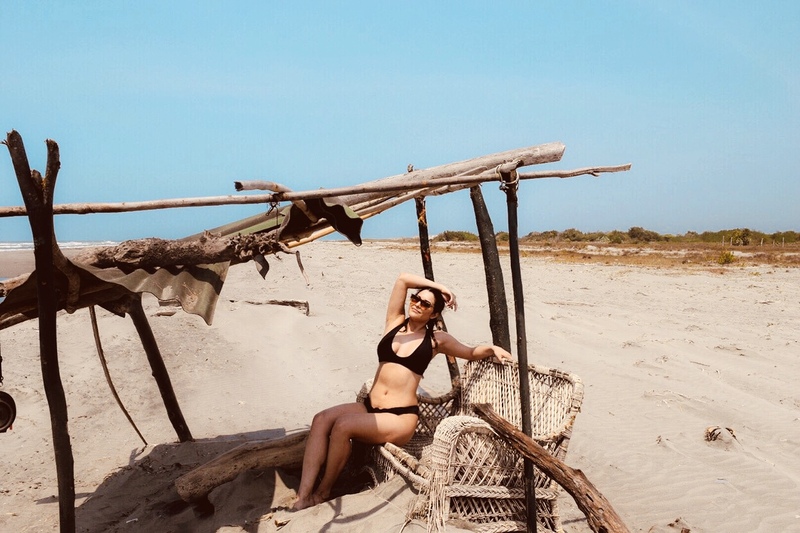 While in Cartagena you can travel to other islands by boat for the day and 15 minutes to get to Bocagrande, which is similar to Miami (city by the beach). The nightlife in Bocagrande is awesome as well, but while on the beach be prepared for many vendors trying to hustle you..haha! 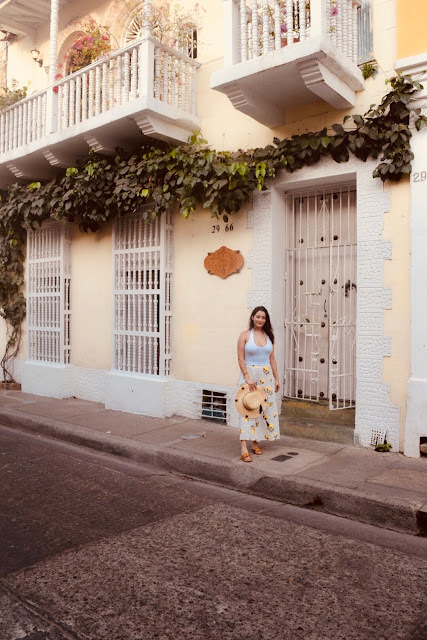 I have been to Colombia before but not to Cartagena. 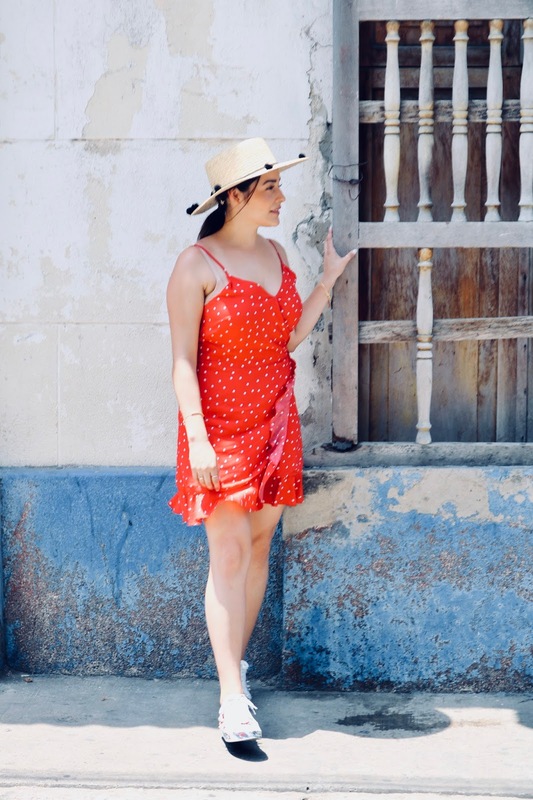 Colombia is full of life and culture; which is the main reason to travel to another country is to see and take it all in. It is defiantly a culture shock and really makes you appreciate everything you have back home. I feel very blessed to be able to travel and celebrate my birthday in another country; grateful for another year of life. Glad to be home and back to the grind. 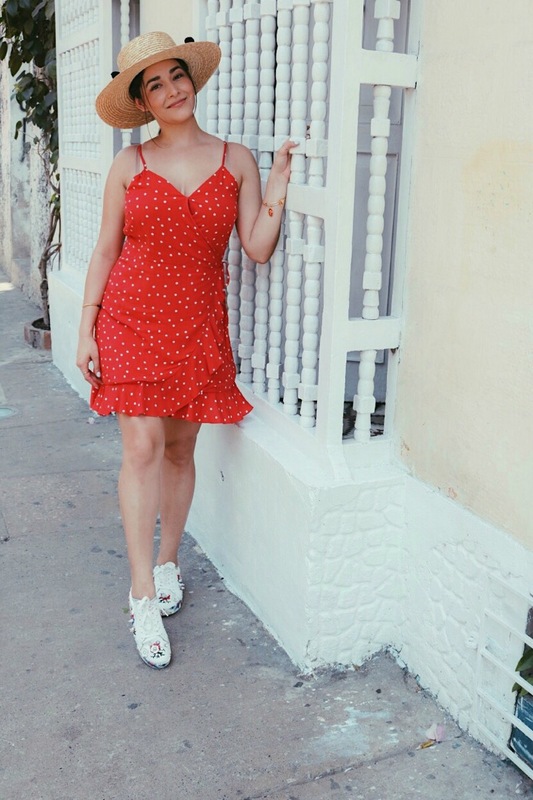 Sharing with you some highlights of my trip and vacay style. 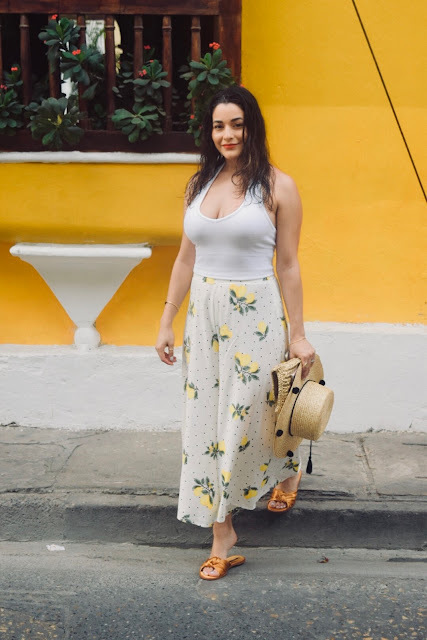 Shop all my looks below and if you have any travel recommendations please leave a comment. Already planning my next trip. Ps. Did I mention we were rollin deep..haha! About 14 of us.